The author introduces a narrator with a strong voice who leaps back and forth in time to piece together the life of Ethan Frome, a poor farmer who barely ekes out a living from his heavily mortgaged farm. Not only does he defy the elements, but he must endure the whims and demands of a whining and sickly wife -Zenobia, also called Zeena- who sours the poor man's life to no end. Trapped in such a vapid life, a ray of hope, love, and possible happiness enters into Ethan Frome's life when his wife's cousin, Mattie Silver, comes to live with them. The couple's love grows amidst frustration and a sense of impending doom. 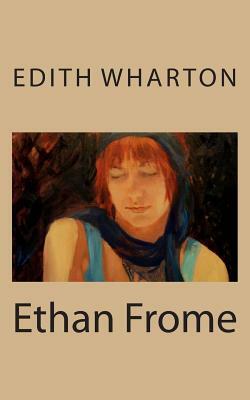 Edith Wharton who had written mostly about New York society, with Ethan Frome she transports her readers to the stark coldness of a New England winter-the scene of a sweet love and inexorability.